New York attorneys at The Williams Law Firm, P.C., who day-in and day-out work with clients who became sick with mesothelioma from asbestos exposure, are unfazed by federal lawmakers who are now scrutinizing asbestos bankruptcy trusts. The kind of government scrutiny that precipitated a recent U.S. Chamber of Commerce study of these accounts, which were established to compensate victims of asbestos exposure, should be expected based simply on the fact that mesothelioma cases and other asbestos-exposure lawsuits now constitute the country’s largest block of litigation in terms of duration, scope and claim size. There is still significant money available to those who suffer from asbestos-related diseases. Our attorneys want you to know that there is still significant money available for people who develop mesothelioma from asbestos. If that’s you or someone you love, we suggest you tune out the politics and instead focus on living the best life that you can in spite of your disease. Let your New York asbestos attorney handle the rest. Asbestos use was extremely widespread. Asbestos produce makers knew the chemical made people sick long before litigation began. Asbestos illnesses are extremely severe and require thousands of dollars to combat. 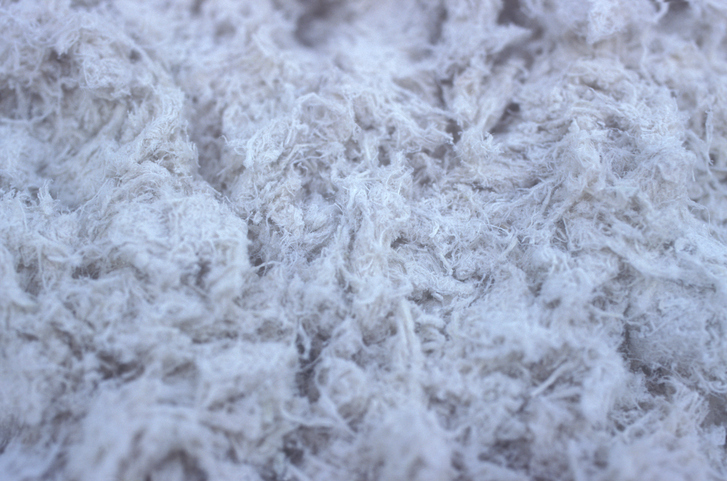 Asbestos illnesses can be relatively easy to contract after the victim’s initial exposure. Those illnesses may take decades to fully develop. The main reason that asbestos bankruptcy trusts are being investigated is because of the amount of money in question. By one estimate, asbestos litigation has already cost well over $250 million in the U.S. alone. At The Williams Law Firm, our New York asbestos attorneys are expert at negotiating the laws and regulations surrounding this type of litigation. If you’re in New York and you’ve become sick with an asbestos disease, we will fight for the compensation for medical expenses that you and your family deserve. For your free case consultation, please contact our New York City asbestos attorneys online today or by calling (855) 955-6376. ← Can You Trust Google for Reliable Mesothelioma Info?